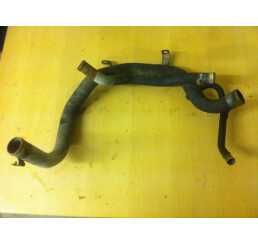 Discovery 2 Td5/V8 Lower radiator metal water pipe in good condition coolant sump works as it should.. 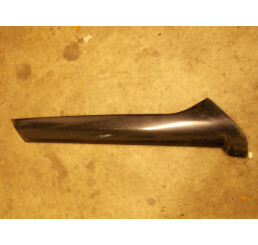 Discovery 2 Luggage Cover/Black Parcel ShelfGood used working conditionSome marks from use.. 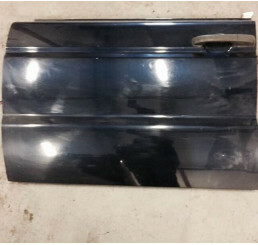 Discovery 2 Luggage Cover/Grey Parcel ShelfGood used working conditionSome marks from use.. 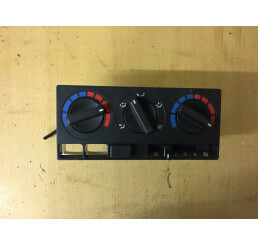 Discovery 2 Td5/V8 centre console manual heating controls in good condition wires should secure bac.. 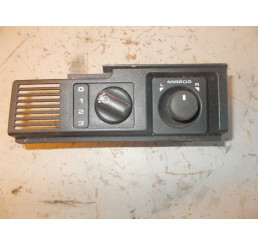 Discovery 2 Td5/V8 Manual Pedal box in good used condition, pedals spring back as they should comple.. 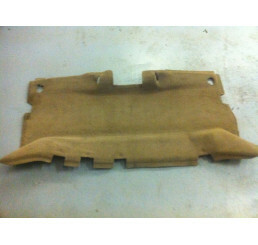 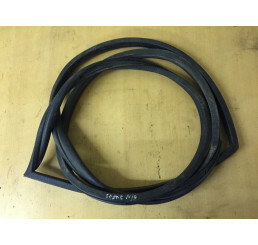 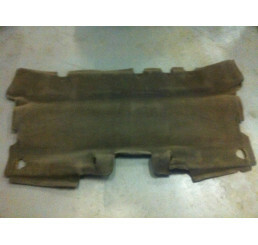 Discovery 2 Td5/V8 Middle seat rubber mat in good condition as shown in photo. 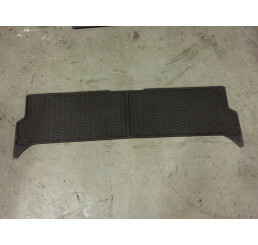 Other mats are availa.. 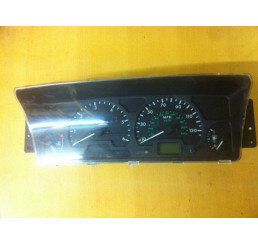 Discovery 2 Td5/ V8 instrument clock in good condition all light work as they should and no damage t.. 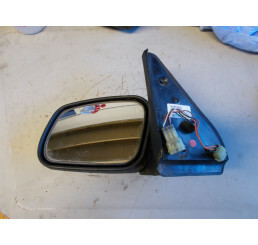 Discovery 2 Td5/V8 non power fold mirror and light switch in good used condition with no damage to c.. 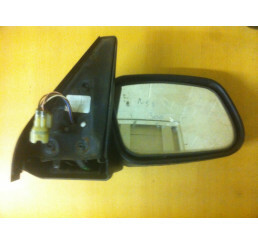 Discovery 2 Td5/V8 nearside/ passenger side electric mirror with power fold, in good used condition .. 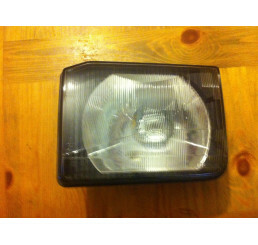 Discovery 2 Td5/V8 Nearside/ passenger side external A post in good used condition as shown in photo.. 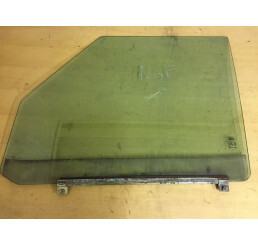 Discovery door glass is held in stock but requires collection only as been broken in past deliveries.. 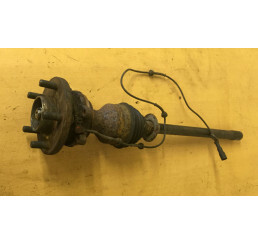 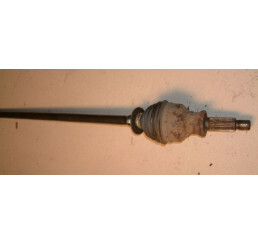 Discovery 2 Td5/V8 nearside, passenger side drive shaft, some surface rust on joint as shown in phot.. 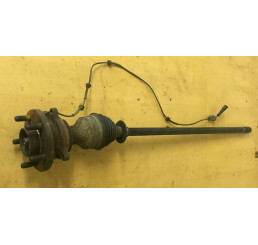 Discovery 2 Td5/V8 Front nearside, passenger side drive shaft and wheel bearing in good used conditi.. 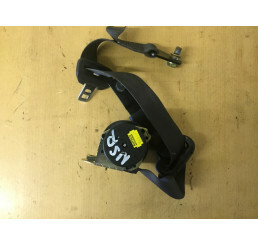 Discovery 2 Nearside Front Electric Seat BackMotors included as shown in photo.. 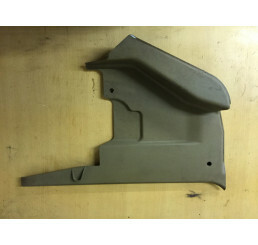 Discovery 2 Nearside Front Electric Seat BaseComplete with all motors.. 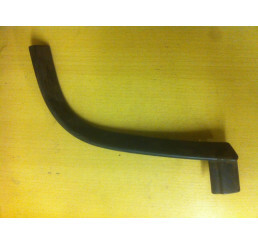 Discovery 2 Td5/ V8 Front foot well trim in front of door trim in good condition with no damage as s.. 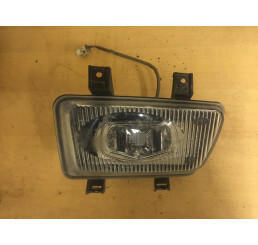 Discovery 2 Td5/V8 nearside/ passenger side electric mirror in good used condition with no damage to.. 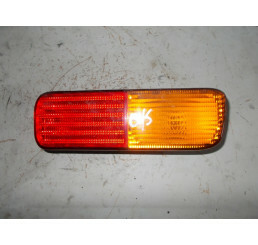 Discovery 2 Td5/ V8 Rear bumper near side, passenger side indicator cluster, complete with bulb hold.. 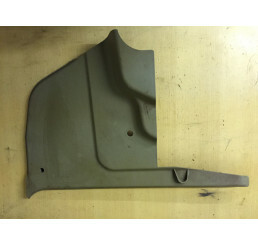 Discovery 2 Td5/ V8 rear bumper nearside/ passenger side upper trim that sits either side of boot do.. 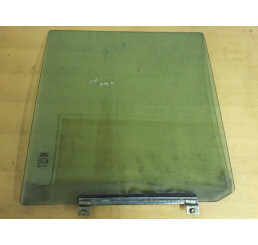 Discovery door glass is held in stock but requires collection only, as been broken in past deliverie.. 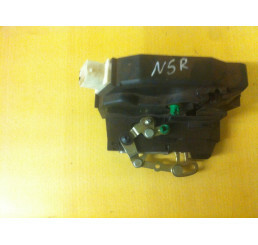 Discovery 2 Td5/V8 nearside/ passenger side front door lock mechanism in good used working condition.. 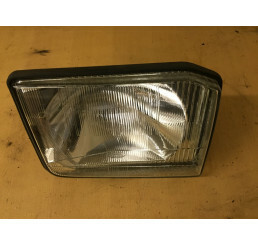 Discovery 2 Td5/V8 nearside/ passenger side upper rear light in good condition with no cracks or dam..
Freelander rear passenger door glass in good used condition, preferred to be collected but price inc.. 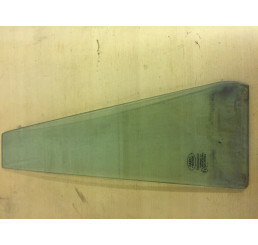 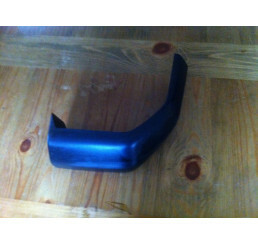 Discovery 2 Nearside/Passenger Side Wing Epson GreenGood used conditionSome scratches and marks from.. 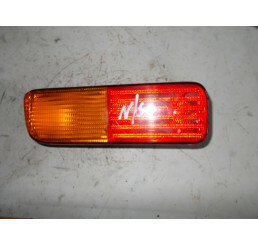 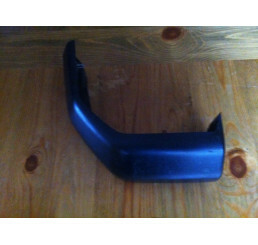 Discovery 2 Nearside/Passenger Side Wing Epson Gre..
Landrover Discovery 2 New Headlamp Washer Jet AMR5114.. 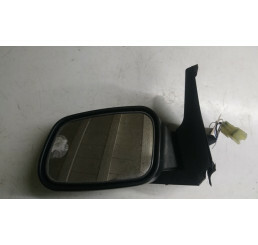 Discovery 2 Td5/V8 offside driver side electric power fold mirror in good used condition with no dam.. 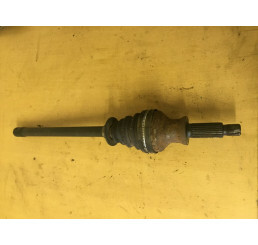 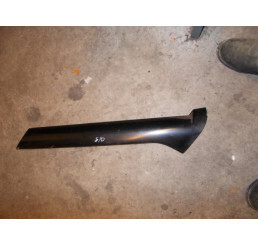 Discovery 2 Td5/V8 offside, driver side front drive shaft some surface rust on joint as shown in pho.. 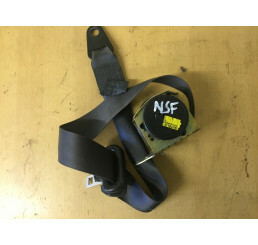 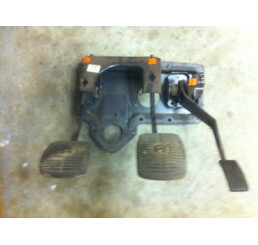 Discovery 2 Offside Front Electric Seat BackMotors included as shown in photo.. 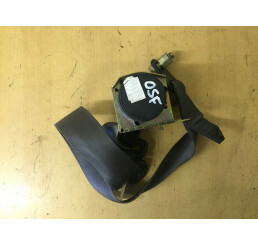 Discovery 2 Offside Front Electric Seat BaseComplete with all motors.. 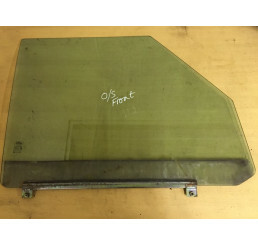 Discovery 2 Offside Front Silver 737 WingGood used conditionWill require cleaning from previous XS T.. 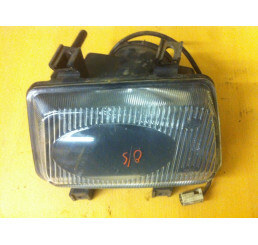 Discovery 2 Td5/V8 Offside/Driverside Headlight Pre Facelift in good used condition with no damage t.. 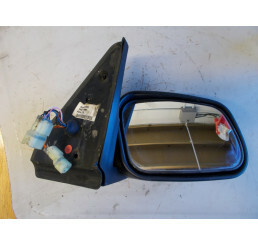 Discovery 2 Td5/V8 offside driver side electric mirror in good used condition with no damage to plug.. 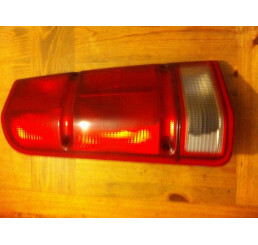 Discovery 2 Td5/ V8 rear bumper offside, driver side indicator cluster, complete with bulb holder an..